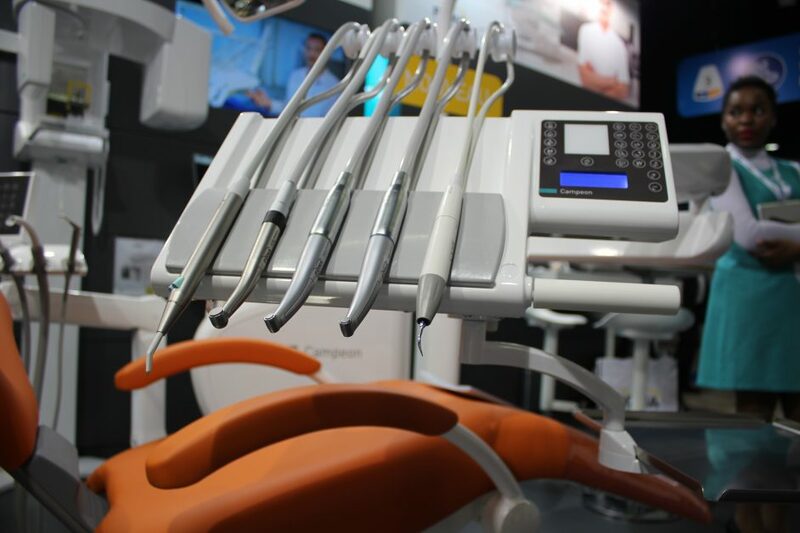 Once again, the walls of Palais de Congres in Paris were bursting with dental companies from all around the world eager to present their latest products. And of course, FONA did not stay home! 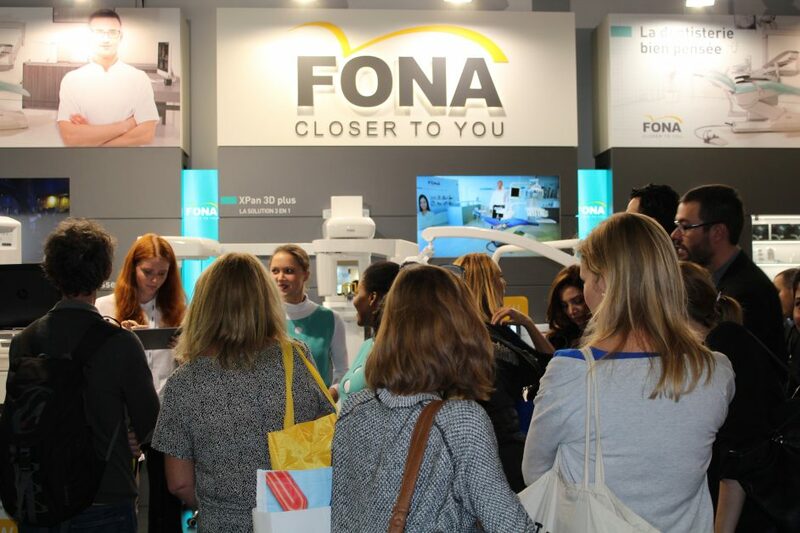 From day one of ADF 2016, the FONA booth was busy with both dentists and distributors eager to experience the FONA product portfolio firsthand. 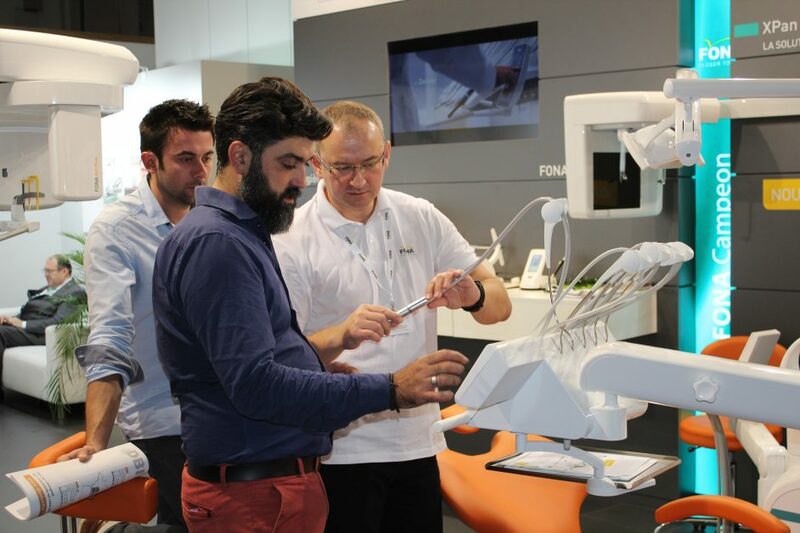 Our Product Specialists and Local Sales Teams were ready to answer customer questions and present the products. 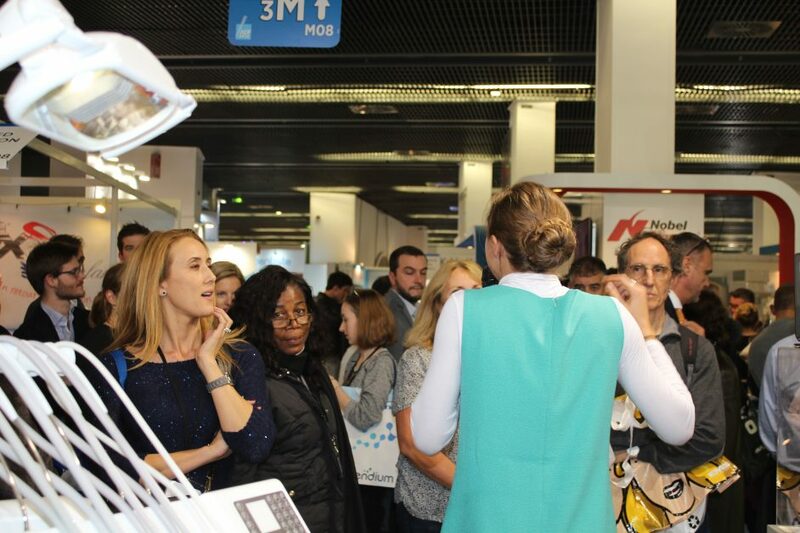 Steve Jager, Sales Representative for Benelux, was busy speaking with our partners while they, on the other hand, brought their clients to see the surprises we prepared for the exhibition. And, of course, we had something new to present! 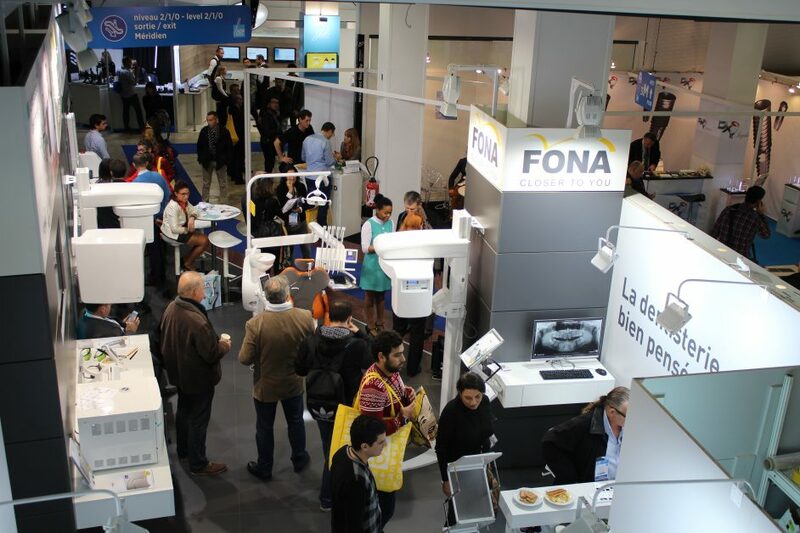 For the first time at ADF Paris 2016 FONA presented its newest – the FONA Campeon treatment center – a true European. 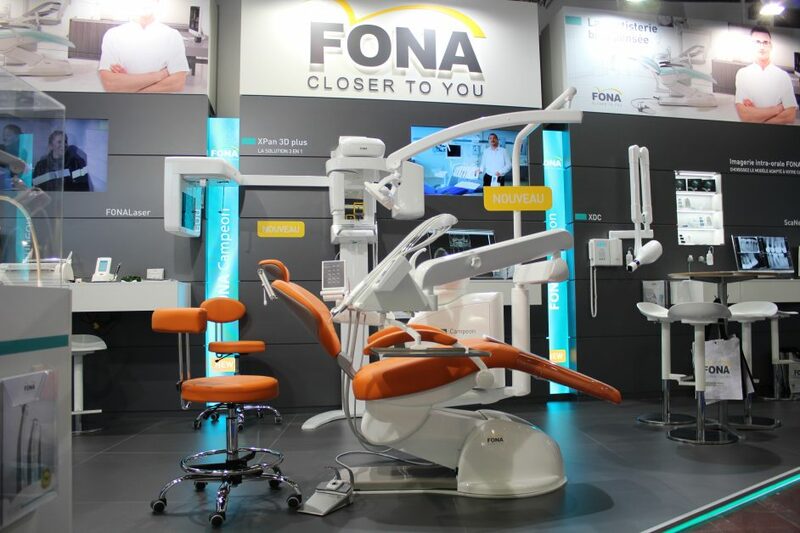 FONA Campeon is a modern, technologically advanced and highly configurable treatment center made in the heart of Europe. 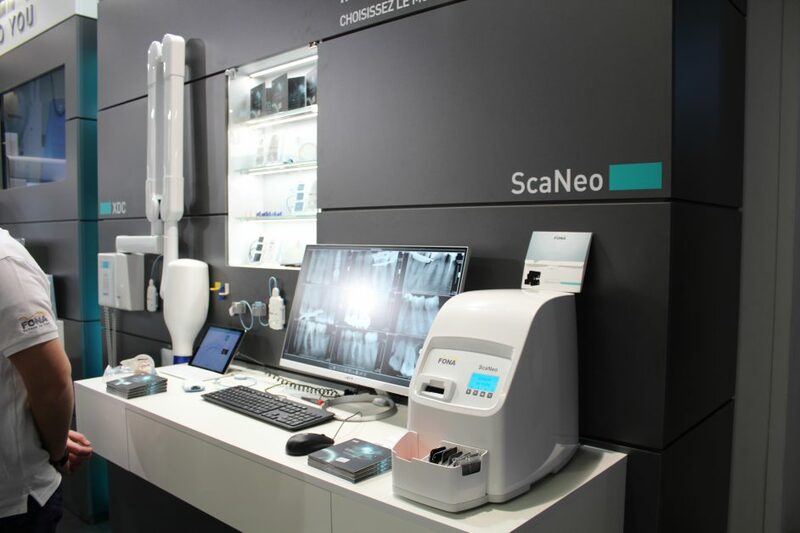 With its elegant design and focus on every detail, it is built to meet the expectations of even the most demanding dental professionals. 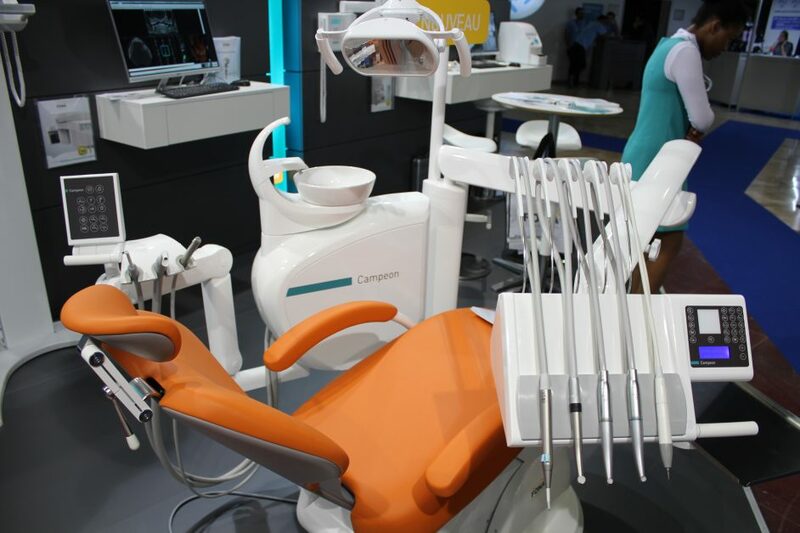 With excellent comfort during operation, top quality and beauty, Campeon is the true champion of dentistry. 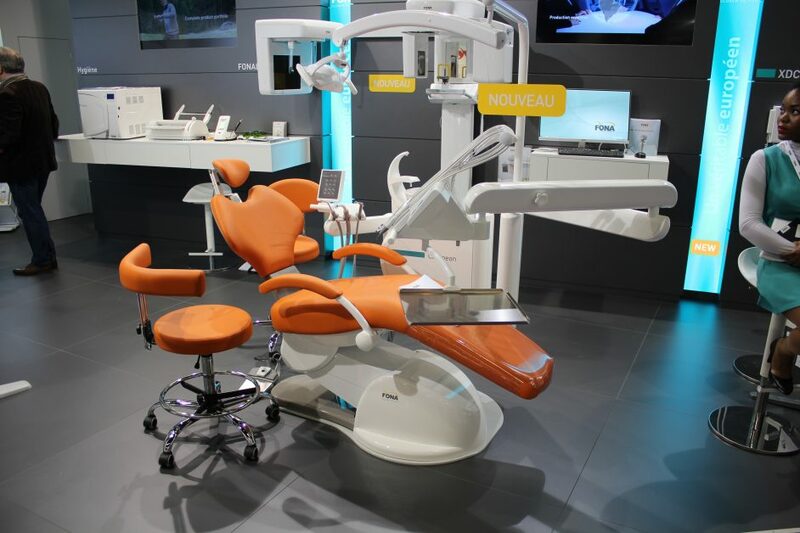 Made in a modern factory, located in the heart of Europe, the treatment center is manufactured using latest production methods, high quality materials and strict quality control. Featuring beautiful ergonomic design, coupled with smart electronics and configurable latest technology, FONA Campeon is your loyal companion for years to come. But not only FONA Campeon was the star of the event. 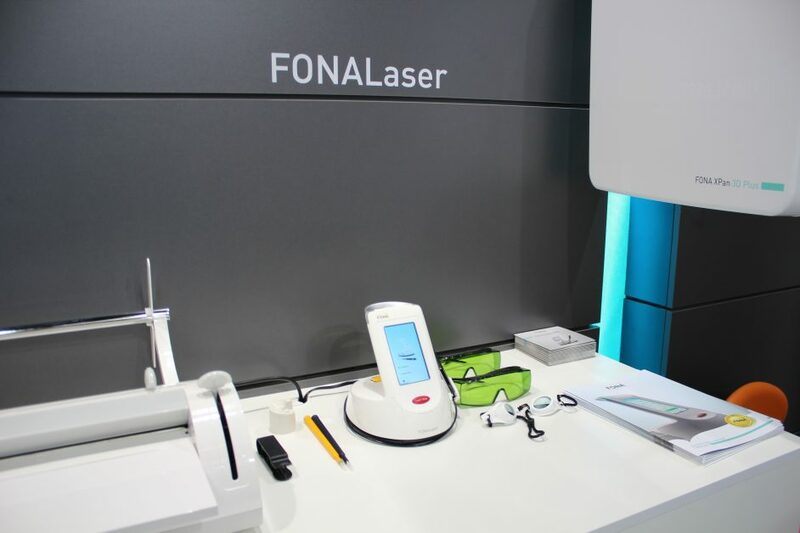 In addition, FONA presented its latest in Imaging – FONA XPan 3D Plus, a 3D extraoral sensor with Ceph, the FONA intraoral imaging range, including FONA Stellaris, and FONA Hygenius, the B class sterilizer that brings reliable results with highest safety. 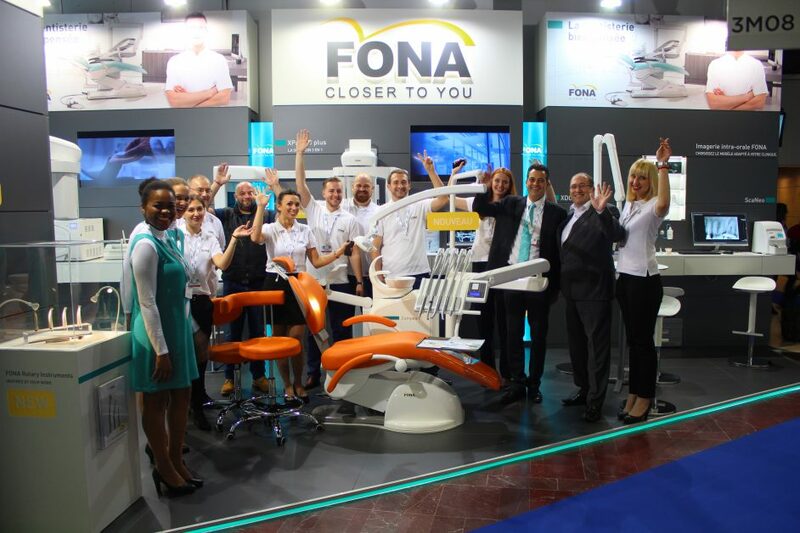 FONA also had a special promotion and game for the duration of the event for all visitors to enjoy. The game that started online weeks before the show and featured a simple question that if answered correctly qualified participants for the daily prize, Lenovo Yoga Tab 3, drawn at the booth on each day of ADF 2016. If you want to find out the next FONA destination and win your prize, follow our Upcoming Events section!